Please fill in the form below and we will get back to you right away. Heartland Digital Dining is proof you don’t have to compromise on point of sale (POS) functionality when you choose a POS system that’s easy to use. 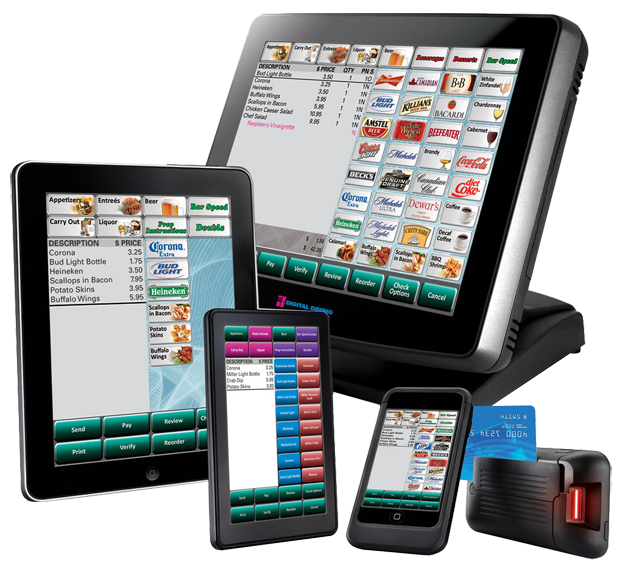 We’ve been singularly focused on the restaurant industry for more than 30 years and designed our industry-leading restaurant POS solutions to deliver what the industry needs: POS that’s fast, minimizes errors, increases staff productivity, and helps increase profits — all while being easy to use. Whether you operate one restaurant or manage a multiunit enterprise, Digital Dining has the restaurant point of sale software solution that will help you run a successful business. Customizable reports enable headquarters to gather data from one store, a group, or all stores, and then analyze that data to suit their operation. A single system means simplified maintenance and daily operations. From end-of-day cash reconciliation, credit card batches and sales reporting, do it once in a single system. Mix and match with bar codes and touch screens, multiple profit centers and food, beverage, and retail items on one check with separate subtotals or separate checks. Complete your system with integrated credit card service, security camera interface, and handhelds with bar code readers. We have taken the labor out of Labor Scheduling. What used to take hours required constant revisions and didn’t always accommodate staff availability has been simplified with DIGITAL DINING. Schedules are enforced as your staff clock in, requiring manager approval for early or late clock ins. Our Fingerprint ID ensures no “buddy” clock ins, dramatically reducing labor costs. DIGITAL DINING matches your staff’s skills and availability to your projected needs ... producing the optimum schedule. Definable report generators allow you to create unlimited schedules, add “promised shifts,” and instantly compare actual to expected costs. 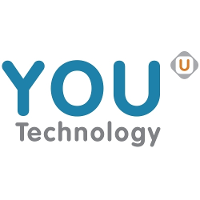 Lowering labor costs and increasing your bottom line ... is truly a labor you’ll love! Contact us today regarding your retail store. Let us show you how to Save time, Save money, Grow your business. Your customers’ payment card data is a priority. Our software is PCI-DSS compliant to keep it secure. 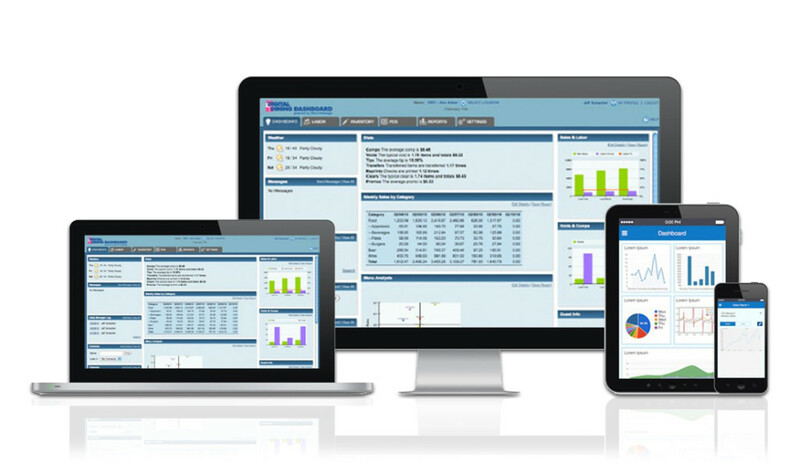 Prevent out-of-stock ingredients — as well as costly over ordering and waste — with Digital Dining inventory management. Let Digital Dining manage clock-ins and control early or late starts. Fingerprint ID ensure no “buddy” clock-ins, reducing labor expenses. Individual order items are transmitted to the proper prep station in the kitchen so meals are perfectly timed. View sales, customer, and menu trend reports that can provide insights into = cash shortages, comps, voids, or overtime. Integrated online ordering automatically enters customer orders into your system, saving labor to enter them and avoiding transcription errors. Easily change or add menu items and configure modifiers. Smart ordering automatically combines orders into combos when applicable. Set happy hour or promotional pricing with automatic price changes at expiration. Give your customers the convenience to transfer, split or merge checks. 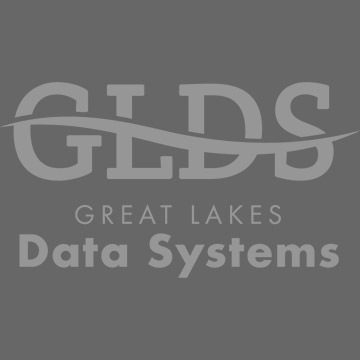 Why GLDS for your POS?